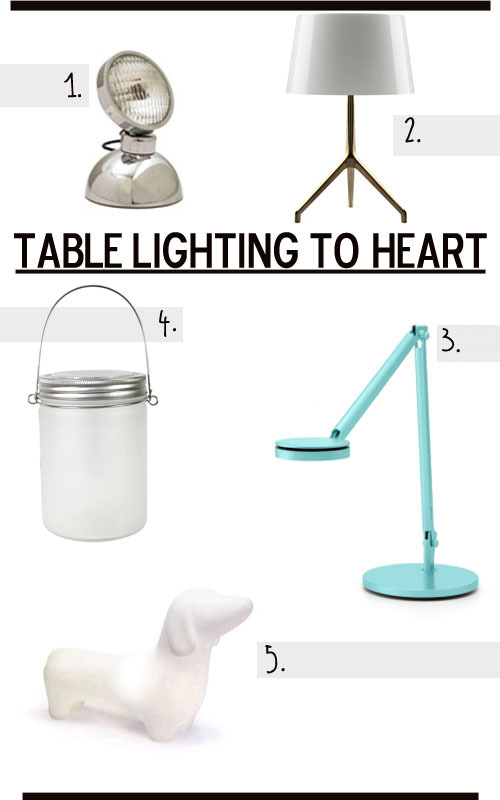 I found some interesting and fabulous table top lamps that I had to share with you. Which one do you like best? I'm digging the Dream-light (#4!) and the Dachshund lamp for the little ones room. These lamps are so fun! I love that second one, I can see placing it in so many locations. And the dachshund lamp? Adorable! Such cute lamps! i love the 3rd one!